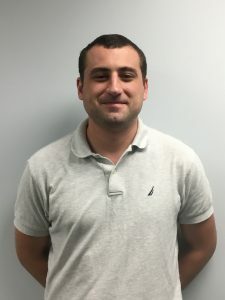 He received his undergraduate degree from Towson University and his Doctor of Physical Therapy degree from The University of Maryland Eastern Shore. Timothy’s treatment experience includes orthopedics, geriatrics, and vestibular rehabilitation. Timothy enjoys mountain biking and kayaking. 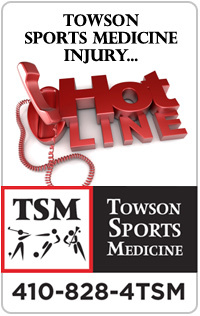 Read what Towson Sports Medicine patients have to say about Tim Caprio!